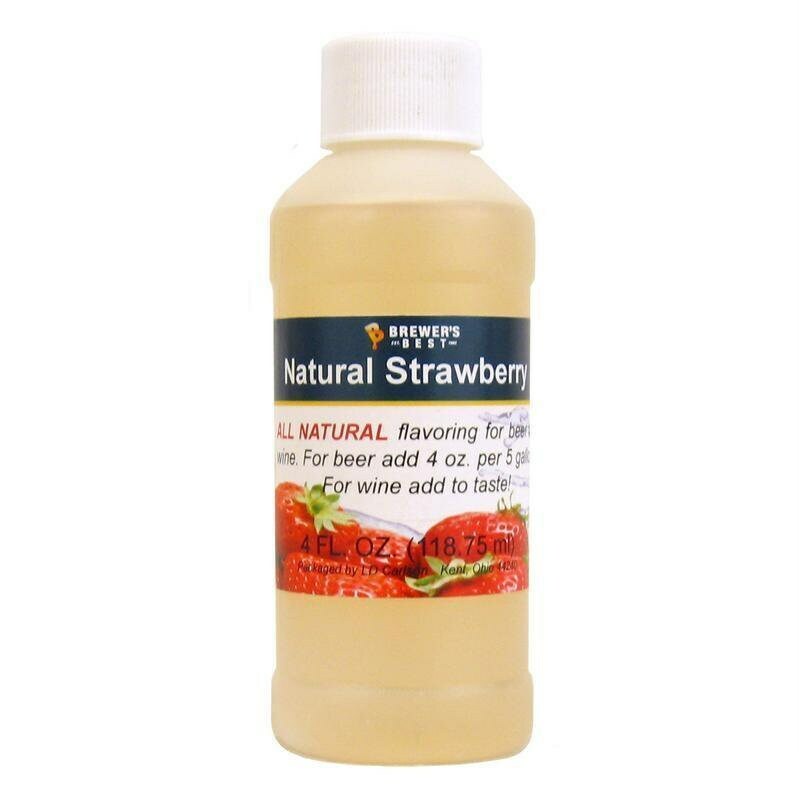 Simi Valley Home Brew stocks all kinds of home brewing equipment and ingredients including grains, hops, yeast, beer kegging equipment, wine kits, carboys, root beer kits, cheese ingredients… the list goes on…. If there is something in particular you are looking for that you don’t see please let ask, we have a full retail shop! We ship internationally, please inquire for a shipping quote!